I know all of us here, our friends and most of Newfoundland and Labrador tuned into CNN and Anthony Bourdain’s Parts Unknown episode. It was fun, it was informative and even a bit controversial at times however one thing is for sure and that is this place is now more popular. This is good news to our ears as well as the many tourism vendors in Newfoundland & Labrador who cannot wait to show the world their province. For us this place has been slowly but surely becoming one of our most sought after destinations here in Canada and while I cannot speak for other travel agents, our bookings have gone through the roof. A couple days after this episode aired we started getting emails and calls a few times a day and a couple weeks out here it hasn’t slowed down. This is why I wanted to write a quick post and thank CNN, Anthony Bourdain, his guests an the whole crew for making that episode. We’re excited for the trips coming up and we hope more and more people lust after this destination as it offers so much. 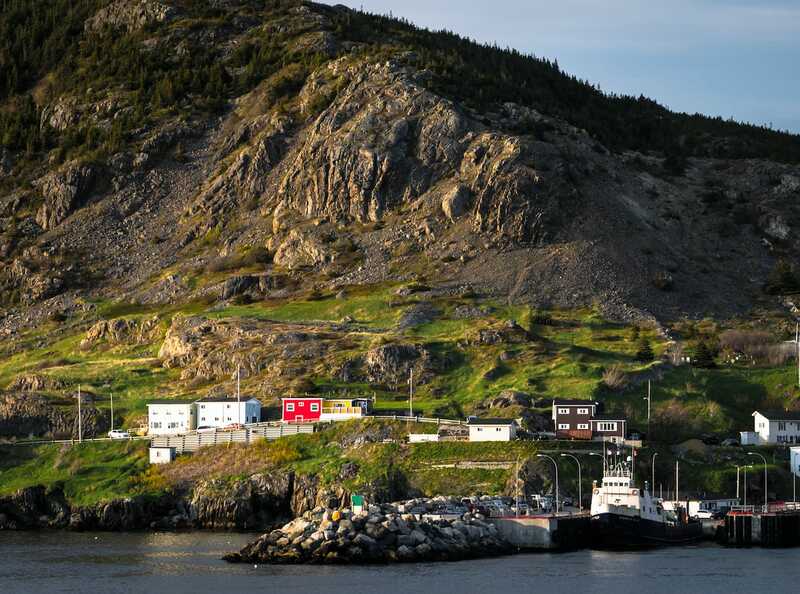 Some of the best restaurants in the country are here along with incredible sights like Gros Morne, Twillingate, L’Anse aux Meadows, throughout St John’s and so much more.